It is entertaining and informative and will appeal to amateurs and farmers alike. The result of years of experience in northern N.S.W. 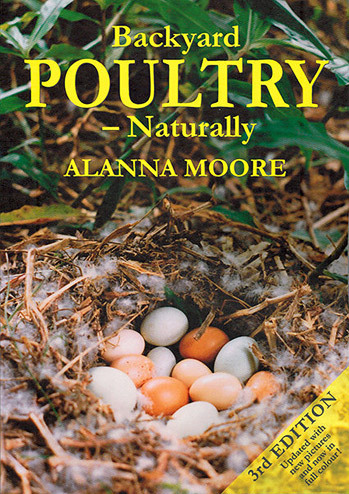 3rd edition updated with more photos of poultry breeds and natural remedies.